Teenage drug abuse is a daunting obstacle to overcome. Getting to the other side takes personal courage along with solid support from the caring adults who intervene to help. That's why when a boy’s life goes from perilous to promising, it’s cause for celebration. Not only for him but also for family, friends, teachers, community, and for some boys, their probation officer. 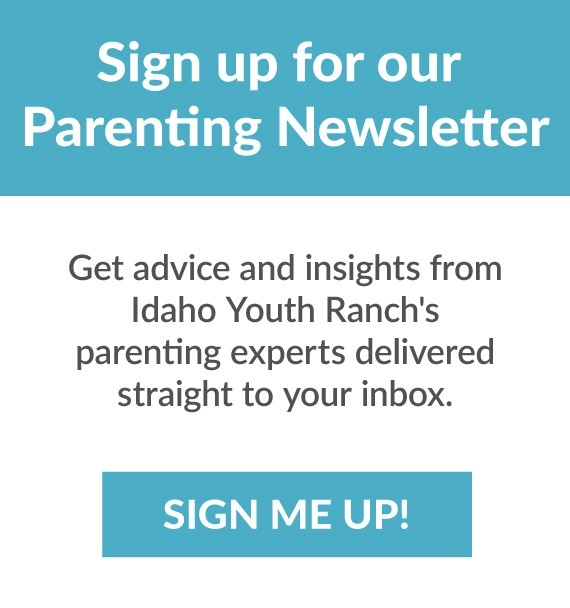 Tuesday's story "Few resources for teen addicts: Mother worries about options for 15-year-old son" in The Couer d'Alene Press highlights the importance of getting help for kids struggling with drug or alcohol abuse, including an interview with IYR's senior vice president of programs Dr. Robert Ball.